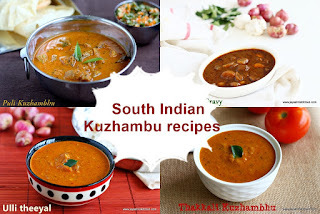 Millet recipes are getting popular now a days and i am posting recipes with various types of millets| sirudhaniyam here every Monday. 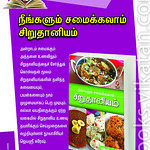 I have explored many recipes using millets. 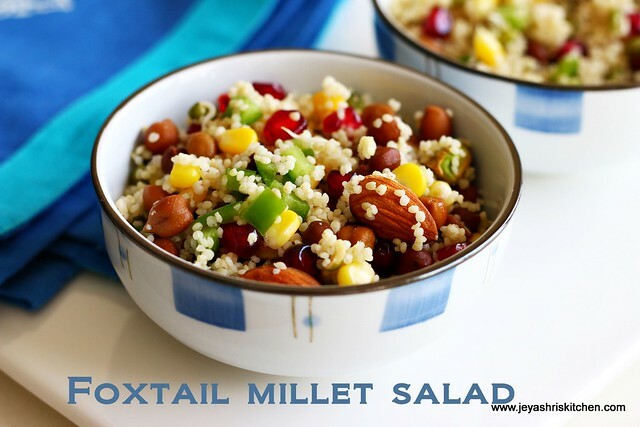 Foxtail millet salad is one among them . 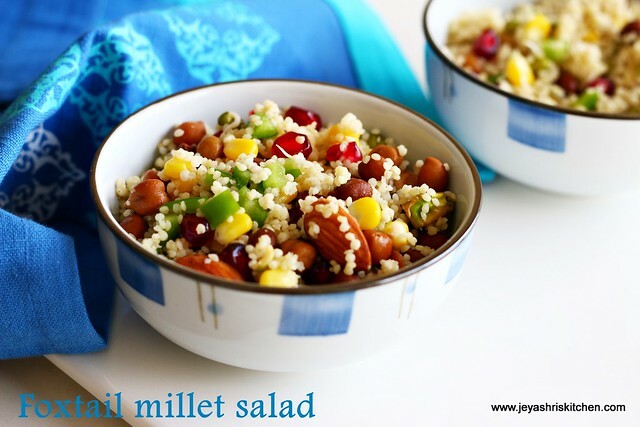 Actually i wanted to post a chaat recipe with millet but since i made salad today i am posting this healthy foxtail millet salad. 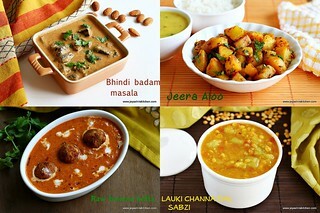 Stay tuned for more interesting recipes with millets every week. 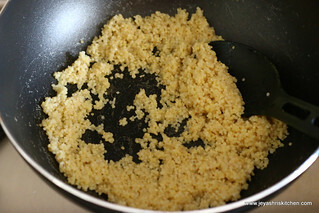 Foxtail millet is called as Thinai arisi in tamil | ( Kangni in Hindi, Kora in telugu | Navanne in Kannada |Thina in malayalam ). 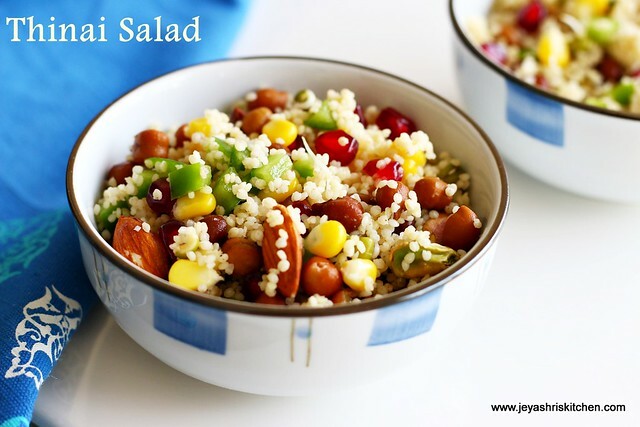 This salad will be very filling and ideally can consume this for breakfast or lunch. Perfect recipe for weight watchers. I just added the ingredients available with me, so feel free to add up more fruits or vegetables of your choice. 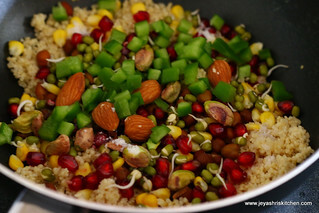 Instead of thinai you can make this with quinoa or couscous too. 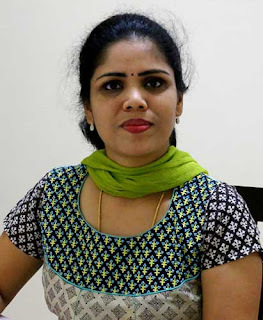 Soak the thinai arisi in water for 30 minutes. Meanwhile cut the capsicum into small cubes also boil the corn kernels. 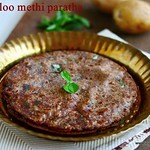 Cook the thinai arisi with half cup of water in an open pan. Keep in a very low flame and leave it undisturbed for 10 minutes. 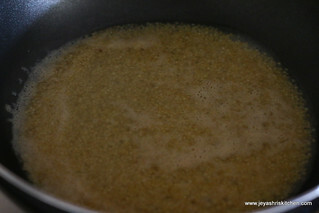 The rice will get cooked and the water will be evaporated. 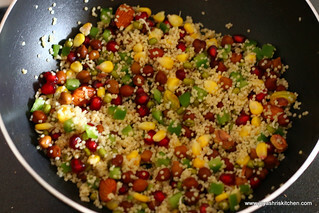 Allow this to cool and add the sprouts, corn kernels, black chana pomegranate seeds, nuts and capsicum. 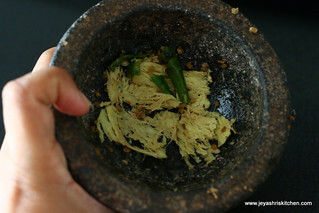 In a morar and pestle grind the ginger and green chili and squeeze the juice of this into the salad. Add the lemon juice, salt and honey to the salad. Mix well and serve it immediately. Thinai salad is ready to serve. 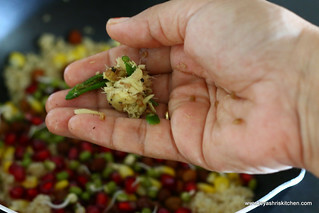 Soaking thinai reduces the cooking time. 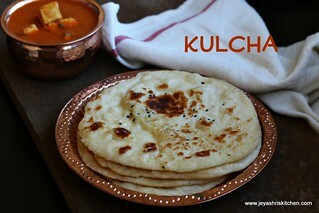 You can add white channa , rajma instead of black channa. 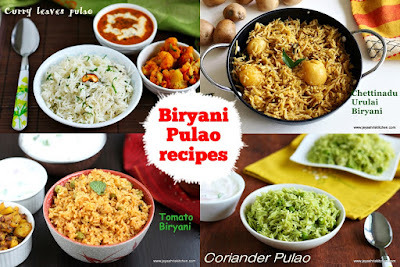 You can add a pinch of chaat masala also a dash of lemon zest can also be added. 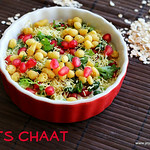 Since thinai and chana are bit filling avoid this salad in night. 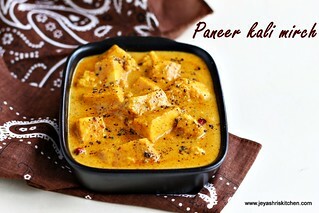 Addition of ginger reduces the gastric ailments.